High speed doors can be installed on both interior or exterior doorways, to promote efficient material handling throughout your facility. In addition to securing an area, installing a high speed roll up door can also reduce your energy costs by creating a barrier between heated and cooled areas as well as non-serviced areas. Great Freezer door application. 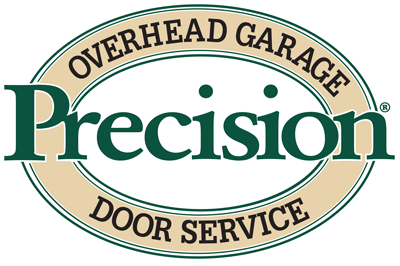 Rely on Precisions' Commercial Division to repair or maintain your Businesses High Speed Doors.